Unleash what lurks in the shadows. The Shadow War DLC 4 Pack for Call of Duty: WWII features 3 new maps, a new War Mode mission, and the final chapter of Nazi Zombies. Call of Duty: WW2 - Shadow War was released on PC and Xbox One 206d ago in the US and the UK. 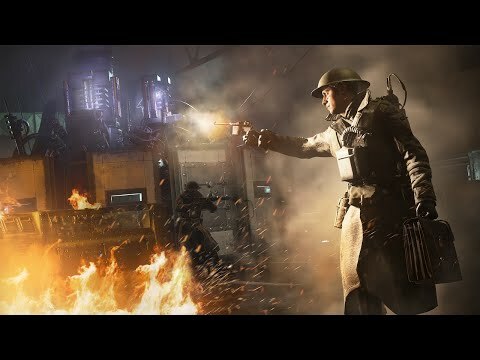 Notify me when Call of Duty: WW2 - Shadow War is available.